Whispering down the lane a little with this one. I got it from Tiny Mix Tapes and they got it from Pitchfork. 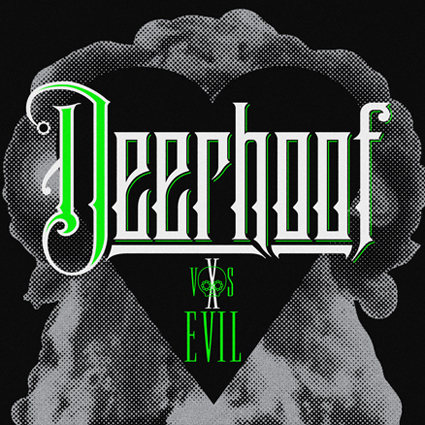 Deerhoof Vs. Evil will be out on the 25th. Looking forward to this one.